What is the core purpose of a Christian school education? In other words, what is a Christian school’s Why? Not peripherally, but at its core. First, because human beings enter the world with brains, not minds, it is imperative that Christian schools inspire their students to view their brains as magnificent gifts from God and, furthermore, view the development of God-honoring minds as one of life’s most important priorities. 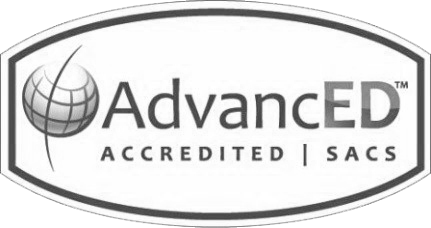 In addition, if a Christian education is to be excellent in service to both God and people, it must facilitate students’ acquisition of critical knowledge and skills through a biblical lens, equipping learners to thrive in the present and the educational and vocational arenas of the future. Moreover, Christian schools must be vigilant in the preparation of exceptional citizens, people who model integrity, provide principled societal leadership, and live compassionate lives. Christian schools must, therefore, support the development of ambassadors representing the Body of Christ, leaders who will serve the communities in which God has placed them with love and selfless commitment to others. There is little doubt about the significance of each of these. However, what beliefs and values formatively support these outcomes? What considerations related to learners and learning must provide foundational guidance? Addressing these issues with excellence begins with the unwavering belief that all learners are unique creations of a loving God. Additionally, addressing these issues with excellence requires an unwavering confidence in the belief that human intellect can be developed and nurtured, that human intellect is not static, that students’ abilities are amazingly dynamic in their growth possibilities. Consequently, providing students with an exceptional Christian education requires a culture of instruction that engages students from their unique frames of reference. And doing so plays a significant role in supporting the development of God-ordained calling, an essential outcome for students educated in an environment dedicated to the Glory of God and excellent service to people. 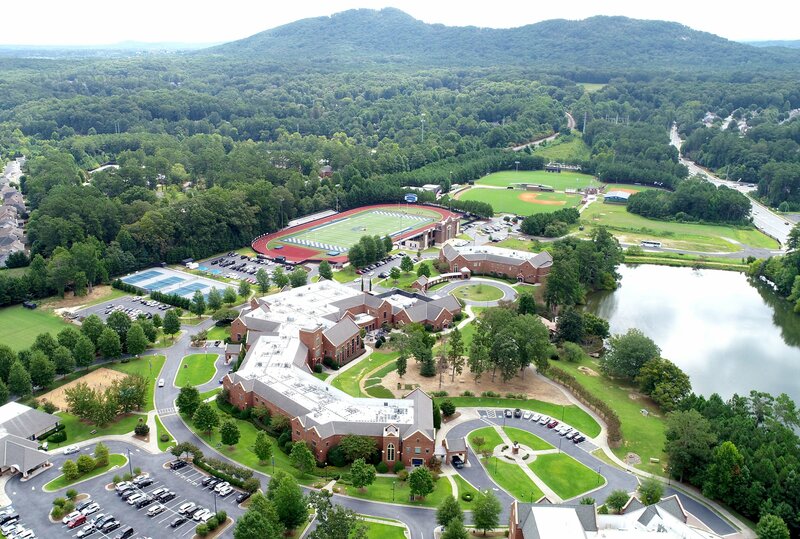 Throughout the history of Mount Paran Christian School, these principles have guided the school. And one the school’s programs in particular has played an especially important role in safeguarding, promoting, and breathing life into these principles. Compelled by a commitment to know students deeply, their aspirations, apprehensions, and learning profiles, the MPCS Directed Studies program supports non-traditional learners in all three of the school’s divisions. 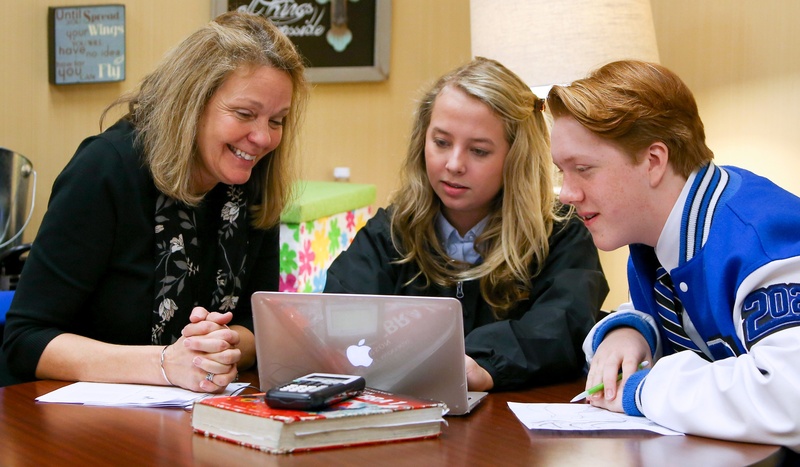 Specifically, Directed Studies faculty provide rigorous, student-centered learning in math, language arts, and reading in both the lower and middle schools. 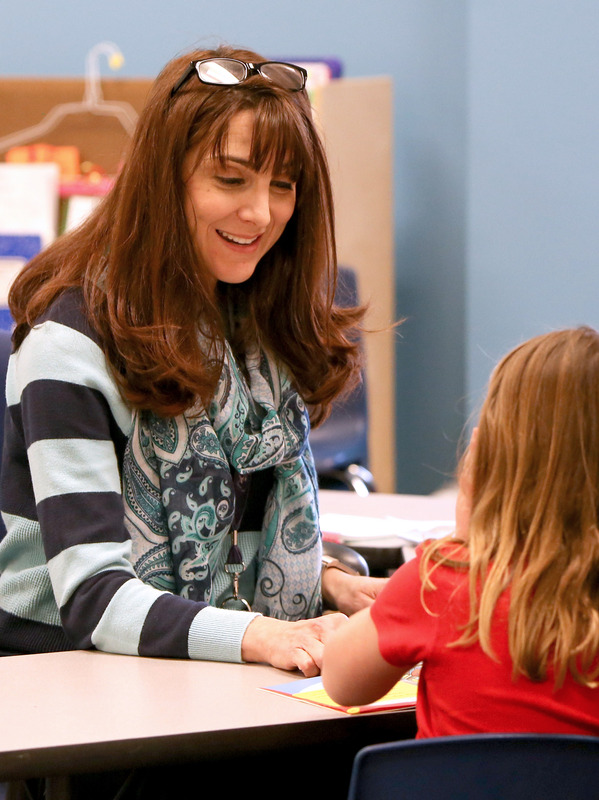 Small group instructional contexts support the delivery of personalized learning. The MPCS high school continues the school’s commitment to student support in a learning laboratory setting, providing tutoring, mentoring, academic coaching, and advocacy services to individuals and small groups. 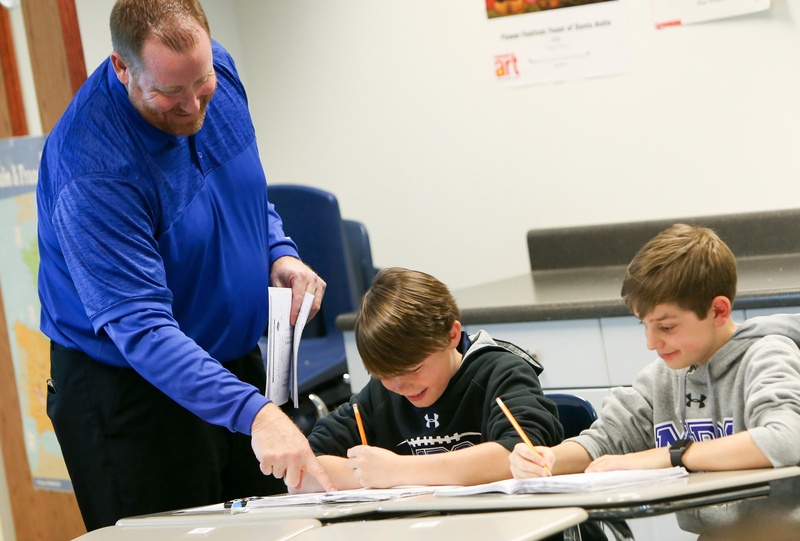 In each of the school’s three divisions, Directed Studies faculty also support students’ assessment needs and work with colleagues to facilitate student-centered learning across the MPCS curriculum. As a result, participating students acquire essential knowledge and skills while also developing a confident understanding of their God-given gifts. Students become increasingly equipped to use this understanding to advance their learning in ways uniquely suited to them; and they develop strategic insights that enable them to effectively monitor and guide their learning, both in the present and beyond. As a result, learners find greater levels of success in their studies and increasingly view themselves as both highly capable students and highly gifted individuals. Since belief in one’s ability to succeed drives engagement, motivation, and perseverance, it is this transcendent perspective that the MPCS Directed Studies program seeks to cultivate in all that its supports. Ultimately, developing students’ personal efficacy prepares them for life and thus prepares them for success in any endeavor. When accomplished, these attributes support the heart and soul of Christian education, inspiring young men and women to aspire to all that the Lord has in store for them as successful students and lifelong learners. Steve Bohlmann serves as the Academic Dean and Director of Directed Studies at Mount Paran Christian School. 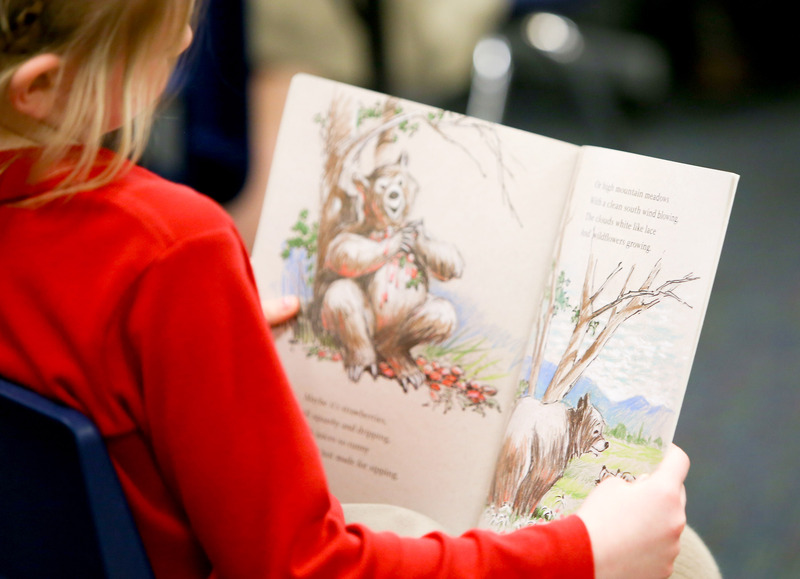 For more than 40 years, MPCS has provided students who have dyslexia or mild learning differences a plan for success in the classroom. To learn more about the history and offerings of the Directed Studies program at MPCS as well as other opportunities for exceptional learners, please click here.